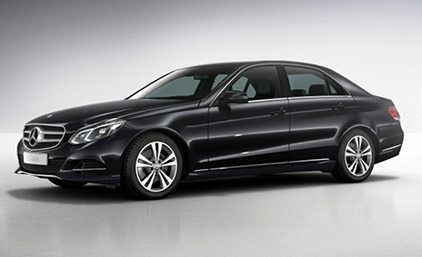 The latest Raffle offering from the Act For Kids Platinum Class lottery is the luxurious and unique styled Mecedes Benz E200 Saloon. 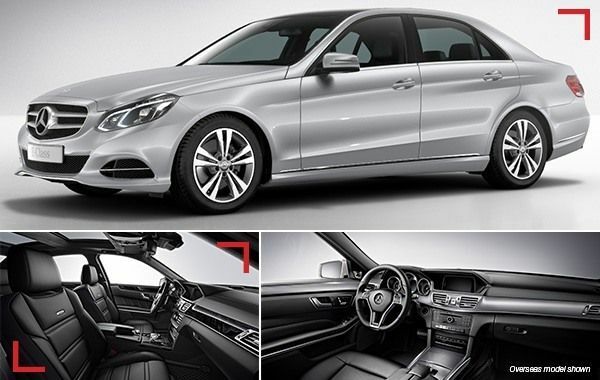 This is a beautiful mid-sized luxury car that the family would love. Draw Date is Midday, 19 February 2016 - Get Your Tickets Today!